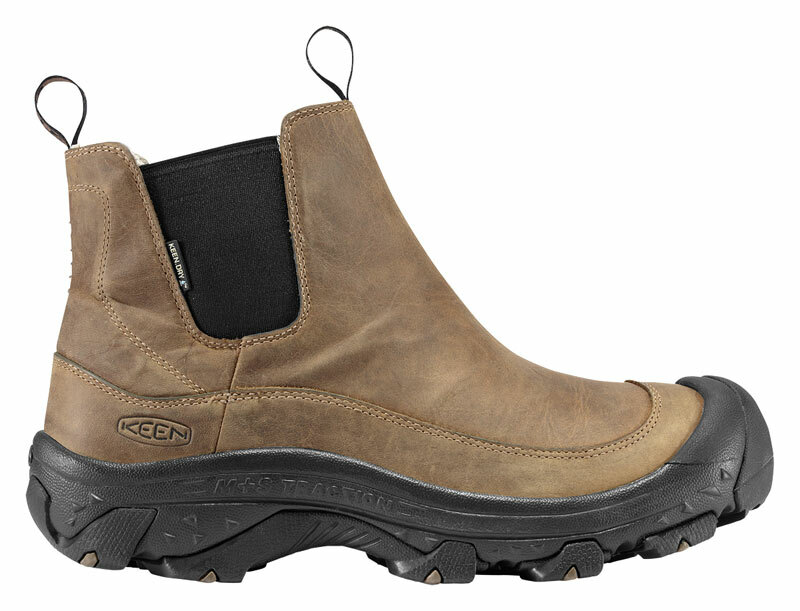 This is the summary of consumer reviews for Sorel Men's Conquest Boot. The BoolPool rating for this product is Very Good, with 4.30 stars, and the price range is $92.44-$145.00. - Works well with snow shoes. Think Snow and get yourself some good snow boots. 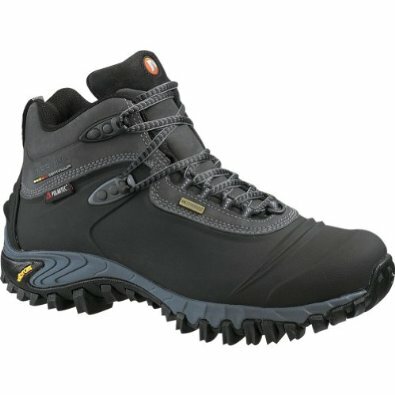 I recommand this boot for people that are doing snow shoes or walking in deep snow. The 'gaiter' at the top works well to keep snow out. Snow, sleet, rain standing water it doesn't matter. Nice boots and they keep warm in the snow but a little time consuming to put on. - Built in gator keeps snow out of boot. Snow, rain, mud...you name it. good boot warm comfortable, it's a clouser on the top of the boot to help prevent water and snow from entering good soles. 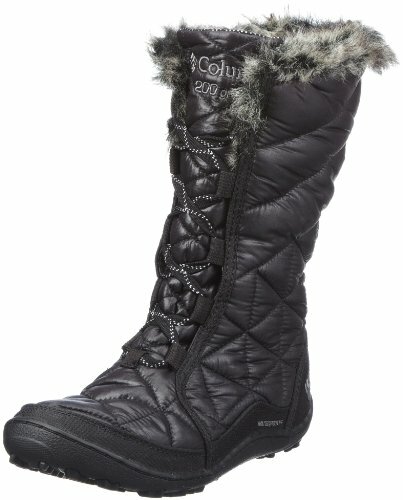 These are sturdy but comfortable winter snow boots. 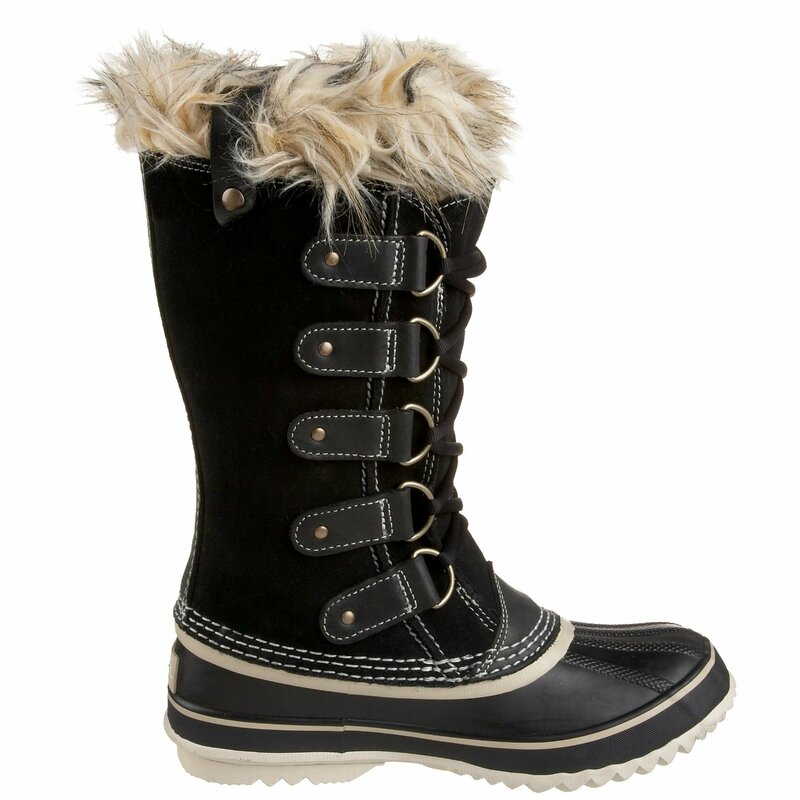 Perhaps best for an all around winter boot, for working outside in the snow, shoveling, etc. Nice fit and comfortable. What looks like a great winter boot, fails the user test! good-looking boot (if you believe its possible for winter boots to look good). 4 very abusive winters on the first pair. The achilles strap looks cool but isnt very functional. 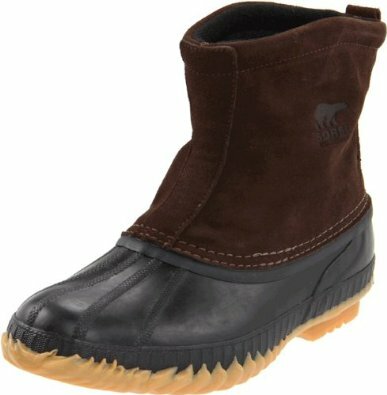 I don't have any winter or water resistant boots, so I looked around for a while before buying these. They're comfortable and look good too. relatively light for winter boots. 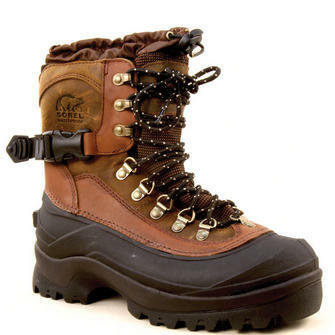 It's perhaps not for hard-core winter hiking, but good for day hikes in winter. They're lightweight and just the right amount of insulation to wear all winter long. Comfortable, Warm, Snug and water proof. They're warm outside, but not too warm inside. They're warm, not too warm; I only needed regular socks while working outside in Michigan. They were extremely warm and comfortable. 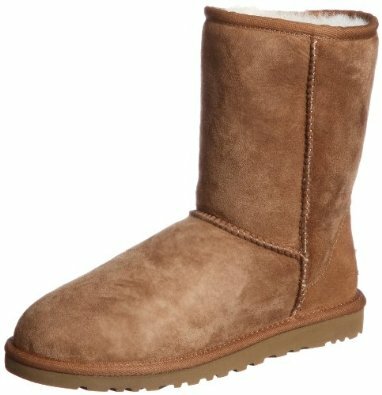 Very light, comfortable, and warm (the important part) for a winter boot. They're comfortable, easy to walk in, and warm. 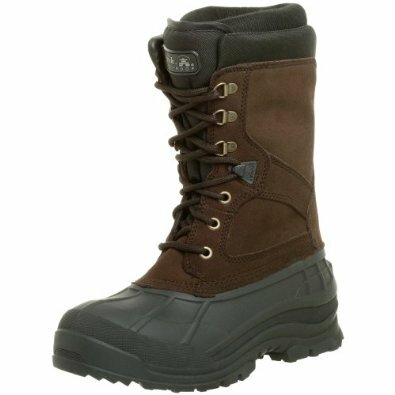 These boots are exremely comfortable, extremely protective, warm and stylish. They seem well made, and are definitely warm enough for Ohio weather. Durable, good design, good tread, warm. 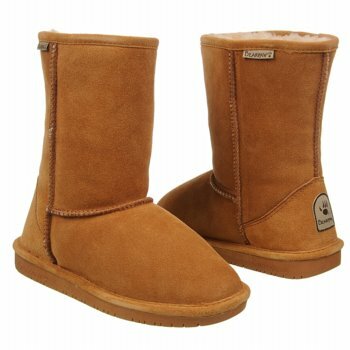 Comfortable, warm, and the aggressive tread seperates them from my other boots. They keep your feet warm and dry. These boots keep your feet warm and dry. They keep his feet comfy, warm and dry. It'll keep my feet warm and dry in the snow. Kept my feet very warm. These boots will definitely keep your feet warm. They keep my feet warm and moisture out. Super warm, snow collar helps keep feet dry when plowing through stuff well up on the knee. Lightweight yet keep my feet warm in 36 degree temps.